Let the mountains surround you! 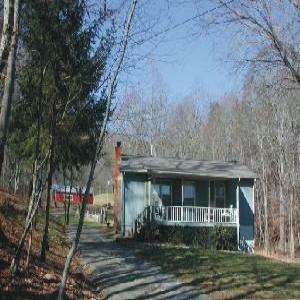 A quiet and private getaway on the edge of the Nantahala Forest! 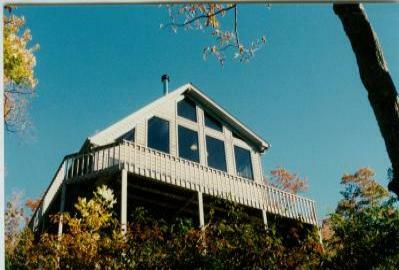 This Lake Front homes allows you to come and relax any time of the year! Rustic cabin decorated in style. Just feet from creek. 2 fireplaces. Spectacular mountain and pastoral views on 2.5 landscaped and scenic acres.